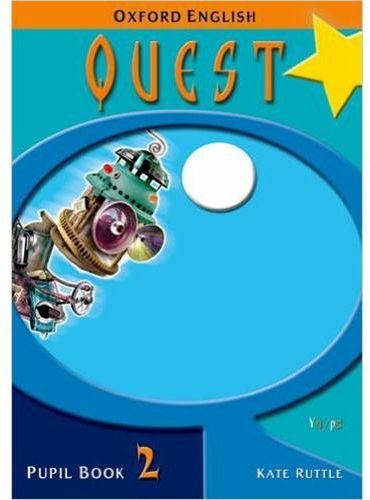 Oxford English Quest is an exciting new English resource that provides quality complete texts for shared reading and comprehension, and activities to improve the quality of children's writing. Texts are carefully differentiated to provide for a range of levels in the classroom. Short stories by top authors such as Kevin Crossley-Holland and Adele Geras, work alongside non-fiction texts with themes that will appeal to children and back up learning in Geography, Science and History. Through studying the texts, children will learn techniques to apply to their own writing and differentiated activities practice these techniques in preparation for extended writing tasks. Clear learning outcomes are sign-posted with direction for consolidation or extension as required after each stage of learning. Oxford English Quest provides an excellent grounding in literacy for children as they progress through their junior years and is perfect preparation for national tests.